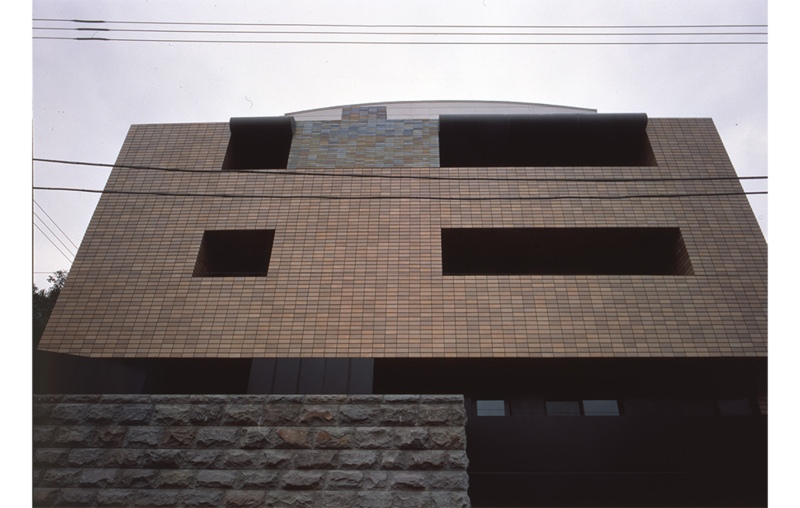 コート三田 / COURT MITA | 北川原温建築都市研究所 | Atsushi Kitagawara Architects Inc. 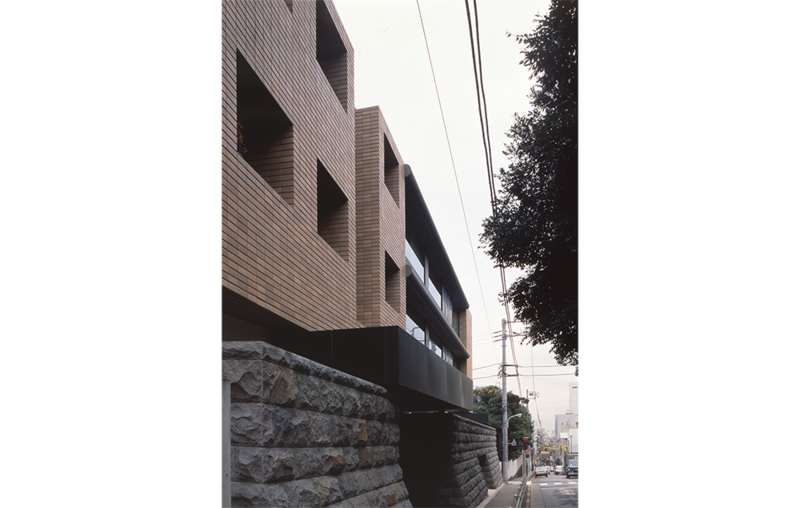 The luxury apartment building is located at Mita, Minato-ku, Tokyo, with excellent environment. Faced to dense forest of the Embassy of Italy, the building was opened as bulk lease housing for senior executives of an American company. We adopted western style spatial structure and allocated 200-300m² space for each room. High-class fixtures are installed, among which some Japanese elements are distributed sophisticatedly. A solid granite stone wall provides elegant, contemplating atmosphere.